Membership is open to all abilities and to those who want to row competitively or recreationally. We are happy for those wishing to try rowing to come down to the club for a MAXIMUM OF 3 SESSIONS Tuesday and Thursday 18:00 - 19:30 before deciding to become a member or not. All active rowers and coxes must be able to tread water for 2 minutes, swim 100m in light clothing and also underwater for 5m. 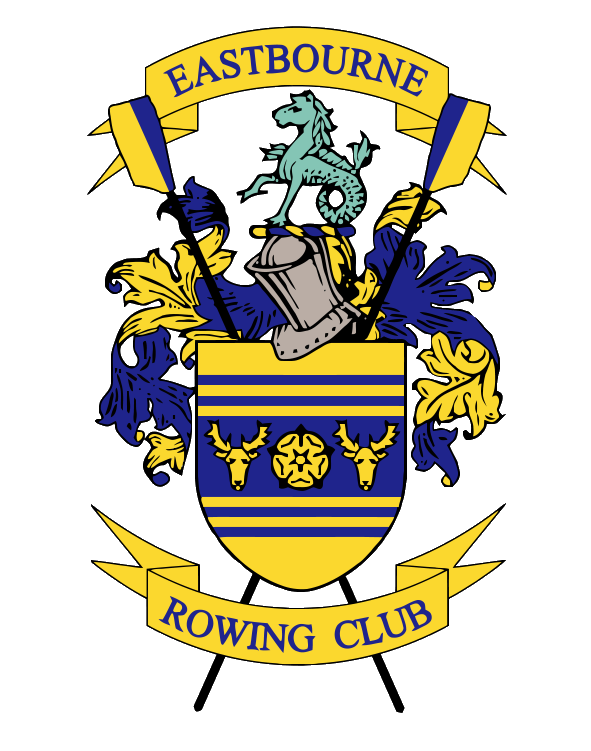 The club endeavours to assess all members - old and new - annually to show competance of the above and this is recorded with the Club's Membership records and the information shared with Committee Members in order to help with training plans for club nights and events. Application forms are available below: Click the correct membership catagory to print and complete.